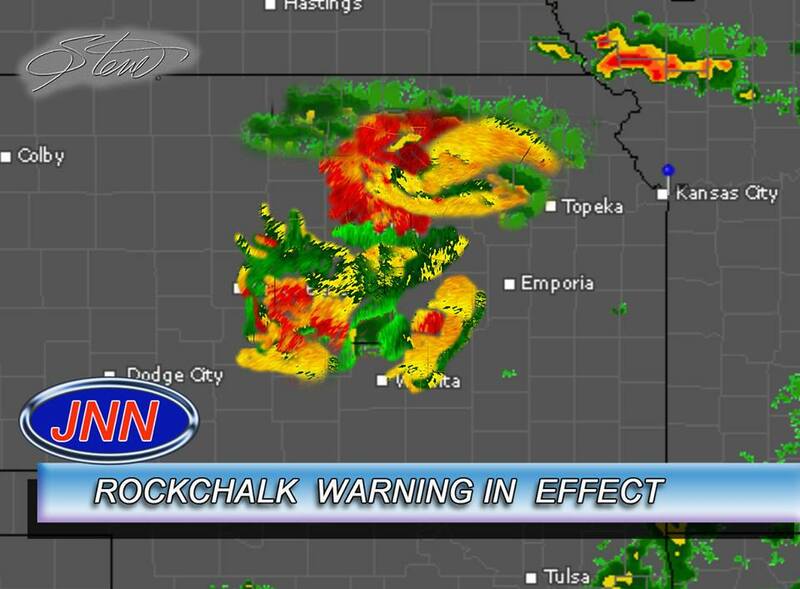 NOTHING is going to happen to old KU. Taking into account that you are wrong 100% of the time. I am scared. More right than wrong...of course you're too stupid to know the difference. Again nothing will happen to KU..Self..or Kurtis. Kurtis wife be hawt. If KU falls, no doubt many other programs will fall. The NCAA needs to remember who they are and why they are in existence. They were created by the schools to help govern the athletic programs. That is the only reason they exist and continue to exist. Our own Phog Allen was very instrumental in helping this to happen. These same schools can disband the NCAA or form another organization to oversee the schools' athletic programs. They need to wise up and realize that they exist for the schools and not for themselves. So........you're saying the ncaa needs to stop with the enforcement and let their member institutions do whatever they want? That's what you said you know. I bet you'd be singing a different tune if we were talking about khintuckey or duke or unc or whoever else managed to get themselves busted with their hand in the cookie jar. You don't read very well. I didn't say anything about stopping enforcement of rules. I believe that they need to be enforced and done so evenhandedly which they haven't always done across the years. You are a prime example of what many people are doing right now with Self, reading into whatever you're reading and seeing what you want to see or think you see. That's a very dumb way of figuring out guilty or not guilty. Some of the LWJ writers are really getting good at that. Perhaps you should get hired on with them. I do agree with Gusher. I don't foresee us getting in any real trouble. I think we could see some minor infractions and move forward. I don't think De Sousa will ever suit up again, and he shouldn't! In fact, I think the young man ought to leave now and start working towards his G-league deal now. I will commend KU on one thing here, and thats the fact that we have kept our questionable athletes off the court. De Sousa was cleared to play last season by the NCAA. I don't think that anything from last season will get tarnished. Wow, and coaches and schools in the Big 8 complained because we hired Ed Manning to be an assistant in order to get Danny! We need to become either a Jordan brand team, or New Balance! I guess we'll find out soon enough. Because you can bet your bottom dollar the ncaa is going to open up an investigation into the University of KANSAS mens basketball program. I will commend KU on one thing here, and thats the fact that we have kept our questionable athletes off the court. I question why we keep having questionable athletes. We seem to specialize in questionable athletes lately. Too many questionable athletes in the last 10 years. We have a substantial scrap pile of questionable athletes in the last 10 years or so. sds. cheek dealio. Clifford alexander. josh Shelby. billy preston. carlton bragg. We didn't get our monies worth on any of them. Am I surprised that we are mentioned with cheating and paying players? NO. Am I disappointed, sure a little. Like I posted previously. There is no coincidence in the fact that in the last few years we have had players like Selby, Cliff Alexander, Diallo, Preston and now De Sousa sit out for being under investigation. Its obvious that we are not completely doing things right, or completely doing things wrong. Were we ever under investigation for anything when Roy was head man here? Did we ever have players coming in as recruits sit out so their eligibility was verified? Yeah all the time spent to get those players above eligible, and none of them really ever were a part of anything special here. I do know or at least think I know other schools and shoe companies are doing the same thing. This isn't just an Adidas thing. I guess I would like to know when it all started, and to what level? I am a little irritated by this because it really makes me wonder now if some or alot of our better players came here now because they wanted to, or because they were given to the highest bidder. I don't want to be to negative towards Coach Self because of players like Morningstar, Reed, Releford, Lucas, Mason and Graham who came here as decent players and left here really really good players who did things the right way. I would like to believe we have had as many of those types of kids come here as we have had shoe contract players come here. HCBS has had his greatest success at KANSAS with 3-4 year players. His FF rosters have been full with 3-4 year players. 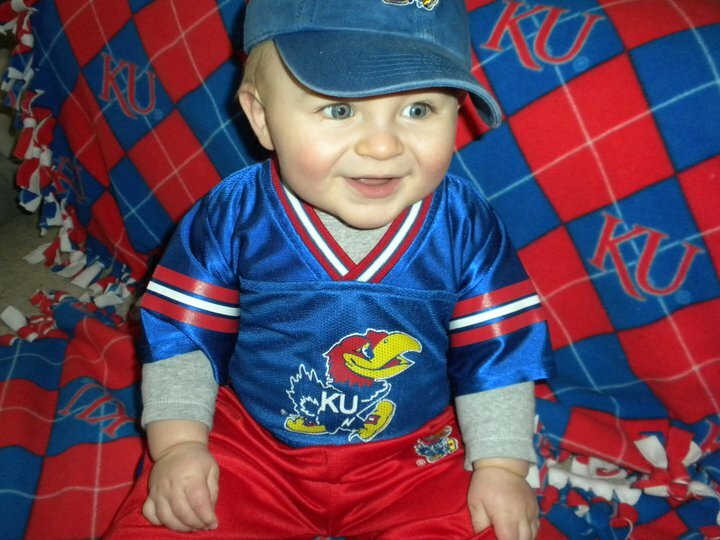 I might be wrong, but I don't think his FF teams here at KANSAS have included 1 OAD player. It's no secret I favor upperclassmen. In most cases the answer is quite simple -- we are dealing with young men who are still in their teens. Some don't develope as hoped, others don't want to put in the work necessary, there are those who can't seem to stay out of trouble, some just don't fit in, etc. The list goes back far more than 10 years and is a problem for most schools, not just KU, nor Self. All coaches have to deal with this. If you think Roy didn't at KU or UNC, you don't know your history. Michhawk...never go full retard...I apologize to the real mentally handicapped individuals out there. Oh who am I fooling michhawk be mentally handicapped...big time. michawk- your list of questionable jhawks played sparingly after the program found out about irregular things. Just a sign of the times for this decade. I think you said this-kids being kids.